Sick of using backpack sprayers with uncomfortable straps? Upgrade to a One Planet Spray Harness complete with padded shoulder straps and comfortable hip belt. 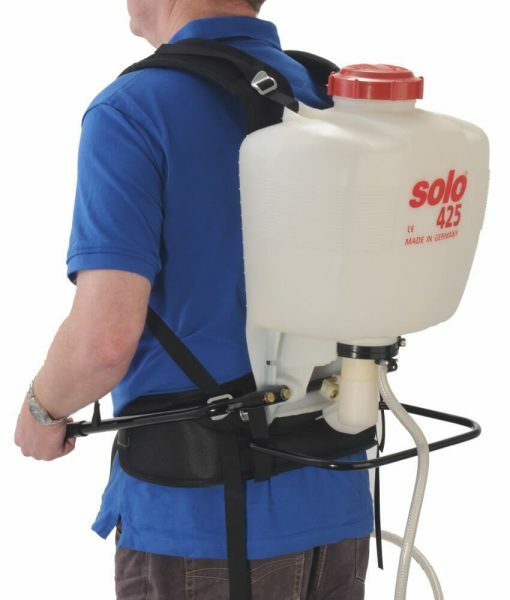 Available in women’s or men’s universal fit, the Spray Harness is easy to install and suits Solo, Birchmeier and almost all sprayer units on the market.